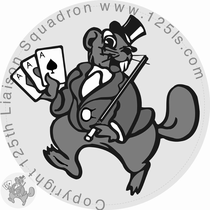 Grasshopper Patch - De website van vintageflightfoundation! Here you will find merchandising items that are up for sale. 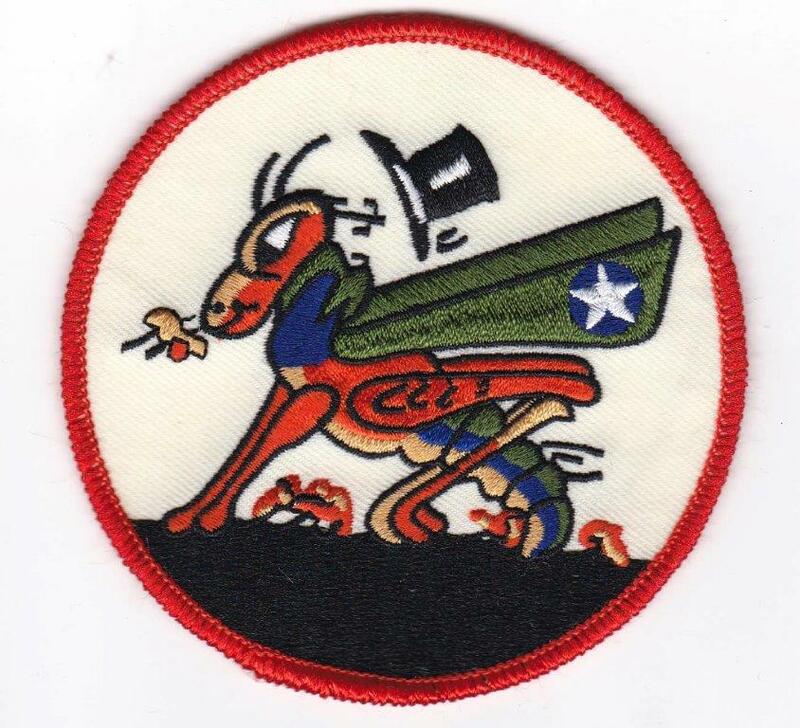 Replica of the Grasshopper Patch. New, about 10cm in diameter. Our online webshop is not active yet and will be updated as soon as we have more items available.